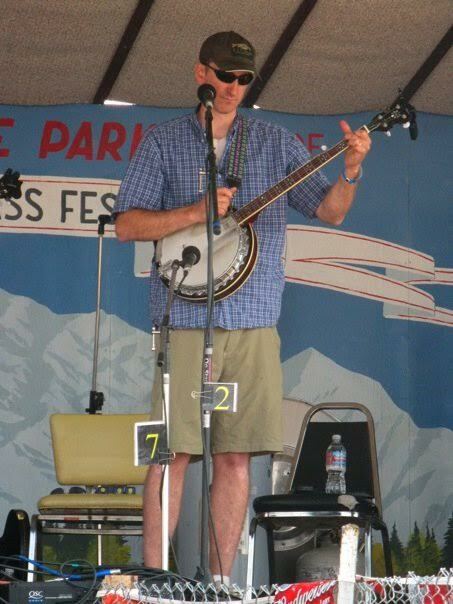 TJ O’Donnell plays with several bands in his hometown of Fairbanks, Alaska, USA. He plays traditional bluegrass standards with the ET Barnette String Band and original acoustic Americana with the Headbolt Heaters. He also plays guitar and clawhammer banjo. 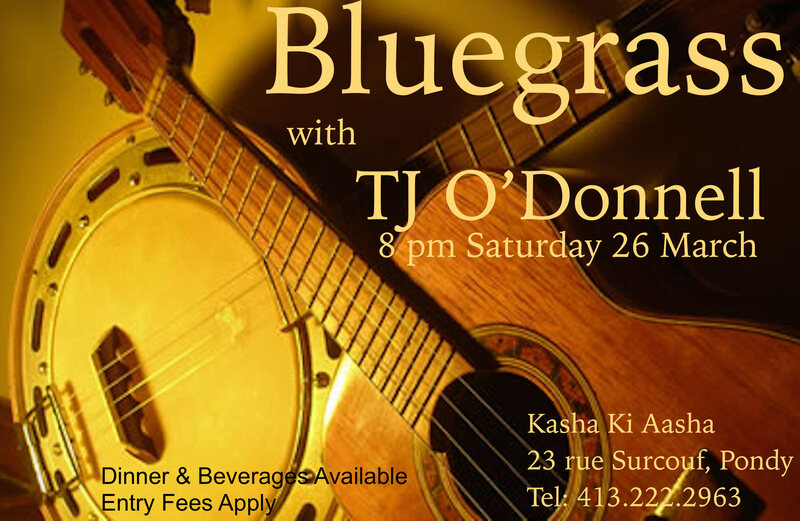 He performs a mix of original and traditional acoustic songs.